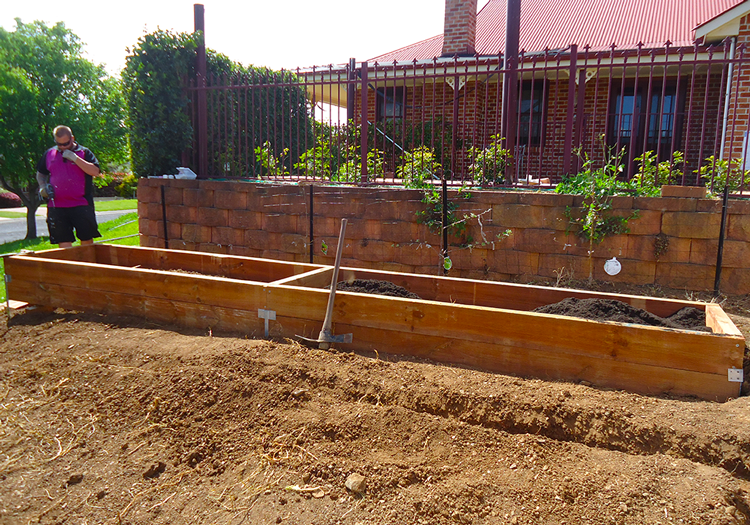 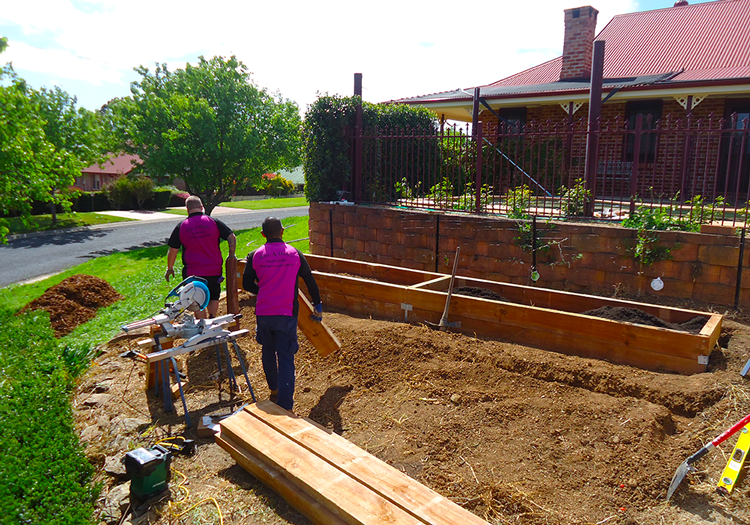 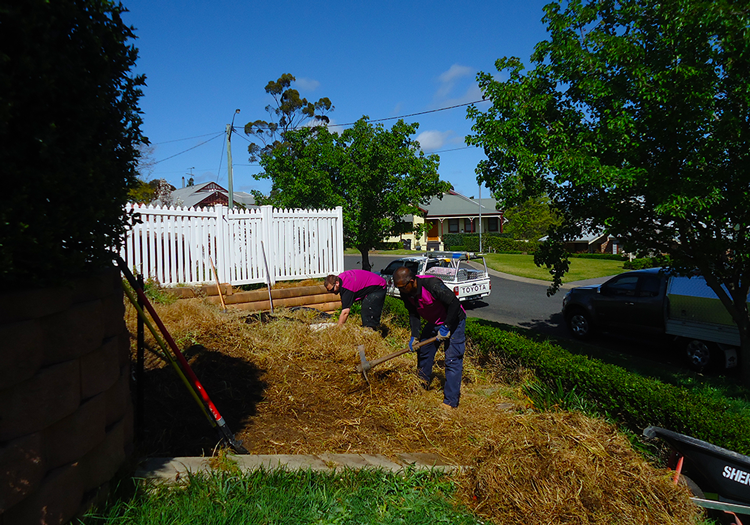 Another fantastic job done by Hire A Hubby Campbelltown, helping these lucky owners transform their garden. 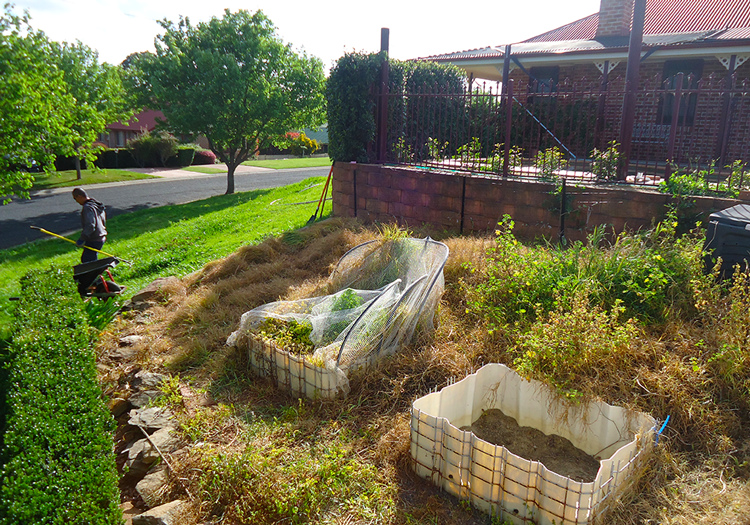 From overgrown, under kept wilderness, to lavish garden beds for herbs and leafy greens to grow! 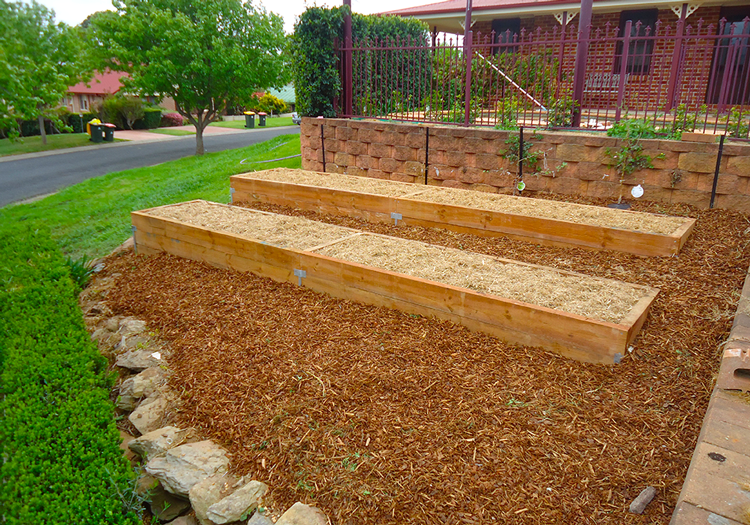 This is one very clever way to improve your street appeal and use the most of all the space on the property.